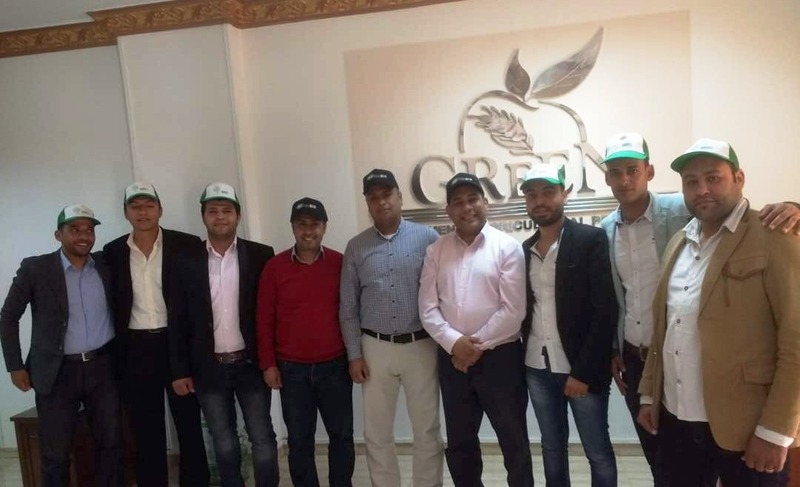 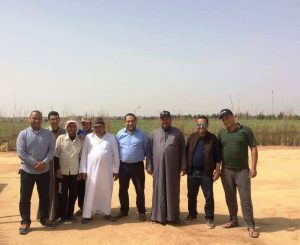 Tarazona’s commercial team travelled to Egypt some weeks ago for carrying out a technical seminar with the technical-commercial team of our Egyptian exclusive distributor Green IAP. 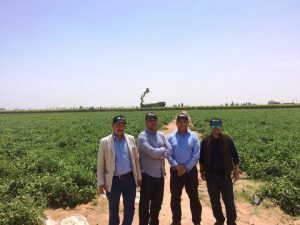 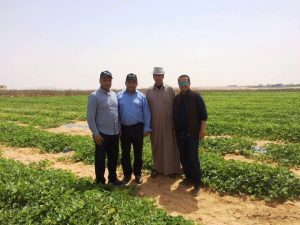 In this trip we showed our support to the local growers and we visited their fields in order to counsel them and solving the doubts they could have regarding crops like melon, watermelon, tomato and aubergine. 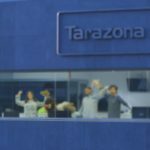 In Tarazona we offer personalized attention, providing guidance to our customers for offering them the solution which fits better with their needs and their crops ones.